I absolutely love maxi dresses and skirts. They are becoming my signature style in real life. Striking a balance between casual and glamorous, it's no wonder the maxi skirt continues to be a major trend. 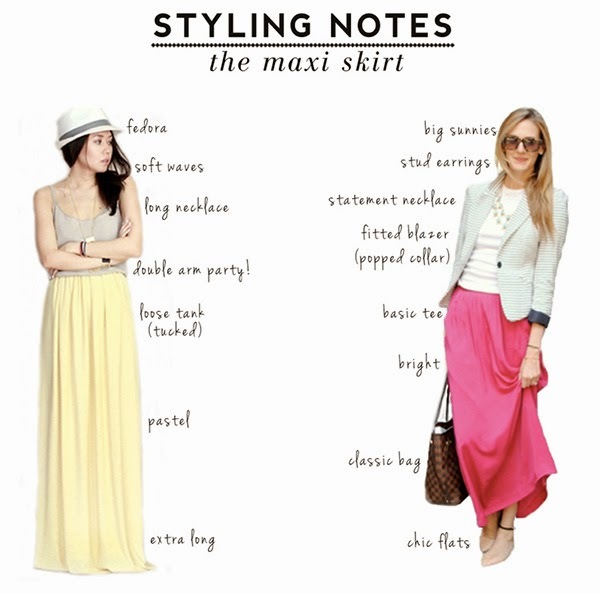 How to wear a maxi skirt usually involves a sense of breezy, boho styling. 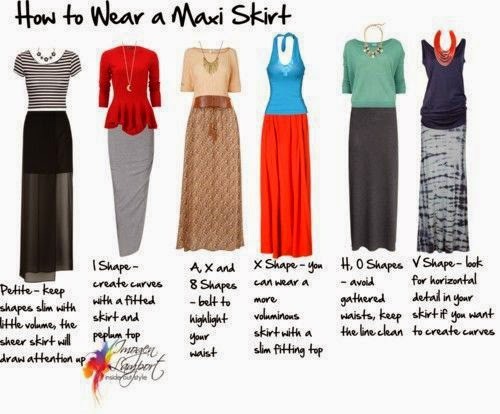 There are many ways to wear maxi skirts; you can create a daily look or classy one, you can wear heels or flats, whatever you find your self better with. I styled my skirt in a very casual streetstyle look.